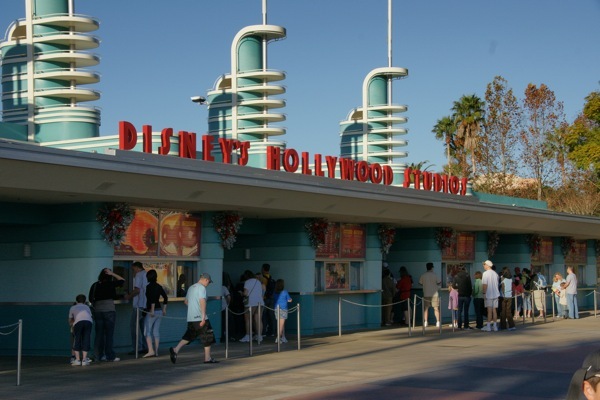 Disney's Hollywood Studios (originally Disney-MGM Studios until 2008), is the third of four theme parks built at the Walt Disney World Resort in Bay Lake, Florida, opened on May 1, 1989. Spanning 135 acres (54.6 ha), it is dedicated to show business, drawing inspiration from the heyday of Hollywood in the 1930s and 1940s. 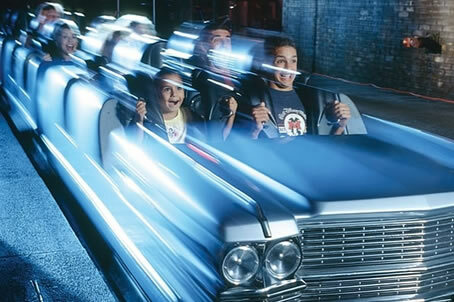 In 2011, the park hosted approximately 9.7 million guests, making it the fifth-most visited amusement park in the United States, and eighth-most visited in the world. The park is represented by The Sorcerer's Hat, a stylized version of the magical hat from Fantasia. It replaced the Earful Tower as the park's icon in 2001. 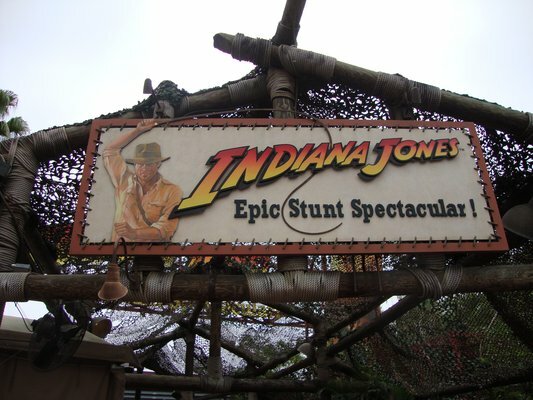 6) Indiana Jones™ Epic Stunt Spectacular! Description: Blast off in a super-stretch limousine through the darkened freeways of Los Angeles to the rockin’ tunes of Aerosmith. 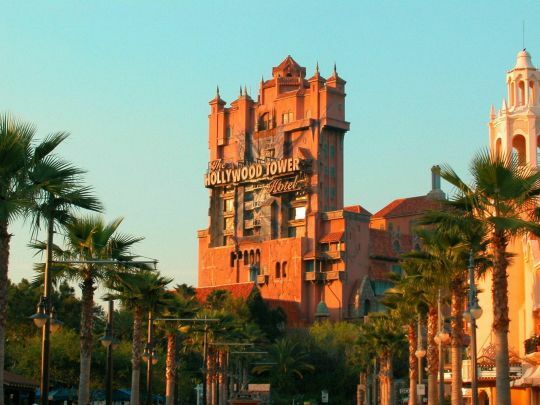 Description: Hurtle up and down into the Twilight Zone aboard a haunted elevator. 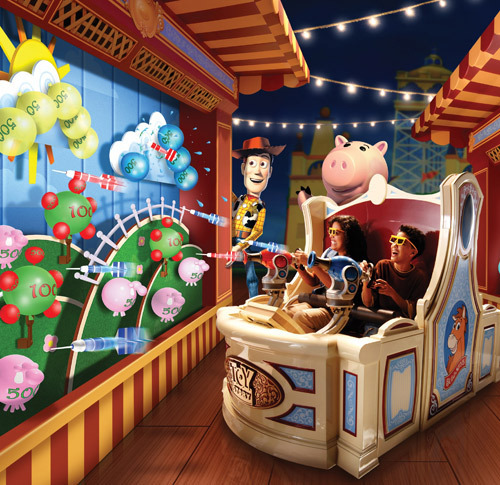 Description: Ride and shoot moving targets at this midway-style, 4D shootin’ game starring your favourite Toy Story characters. Description: Fall under the spell of film professionals as they perform high-octane stunts while revealing special effects secrets. Description: Junior Jedi knights learn to use the Force at this 20-minute training academy as they prepare to meet the Dark Side. Kids between the ages of 4 and 12, don a brown robe and pledge the Jedi Oath under the tutelage of a Jedi Master. The brilliant Star Wars fanfare stirs your spirit as you learn how to use The Force—and your wit—to wield your lightsaber. Behold how the Jedi Master hones your battle skills, for you never know when you will have to defend yourself against the Dark Side! 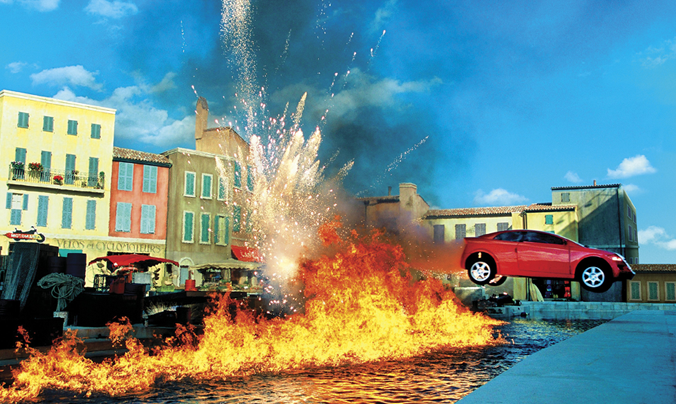 Description: Cheer on Indy and Marion as they perform amazing stunts with blazing special effects to demonstrate movie-making magic. 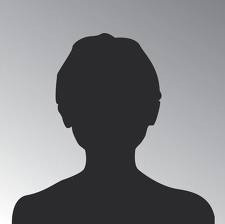 Raise your hand for the “casting call” when the casting director steps on stage to select adult volunteers. 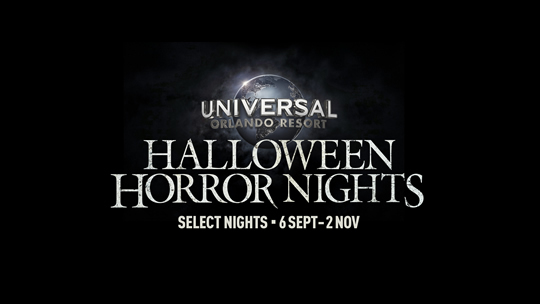 If chosen, you’ll appear as a costumed extra in select sequences of the show! Description: Do dinner and a movie retro-style at this eatery done up like a ’50s drive-in, with all-American cuisine to match. Description: Classic American comfort food,’50s kitsch and a good old-fashioned family gathering take you back to a bygone era. Description: Mangia in the backlot of Disney’s Hollywood Studios at this casual but colourful Italian eatery with a California twist. Review : Great ride, although not if you don’t like fast roller coasters! Review : I didn''t spend a whole day here just the afternoon and managed to get on all the rides with a fairly short wait as I went close to closing. Theme Park Tip : Stay for the star wars light/fireworks show it''s amazing!